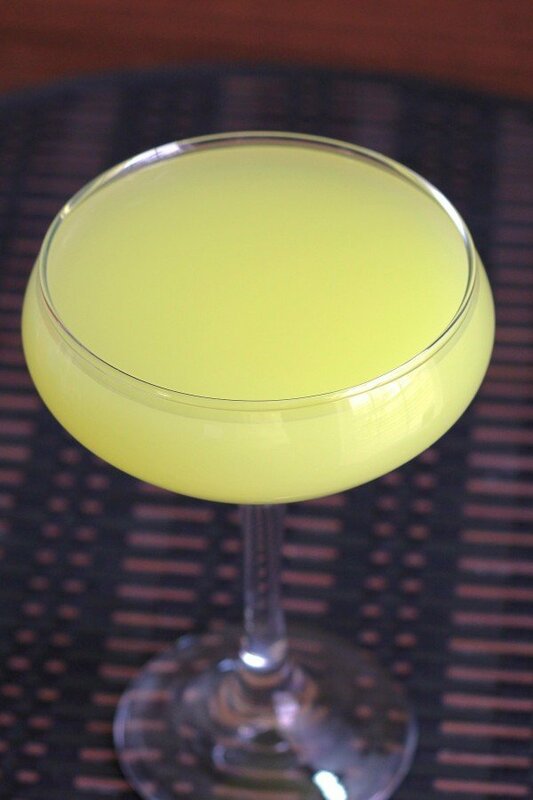 The Yellow Sea is not a very well-known cocktail. 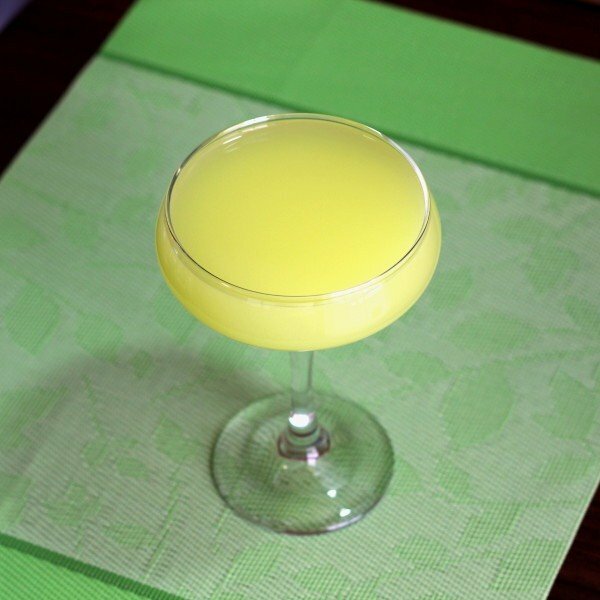 It’s perfect for summer-time with its hints of banana and lime, it’s a bit on the strong side, and it’s very drinkable. Galliano is a complex liqueur, with notes of anise, lavendar and mint, but those flavors are hidden well behind vanilla. This is a good cocktail to mix in a pitcher for parties. Shake and strain all your ingredients into a martini glass.